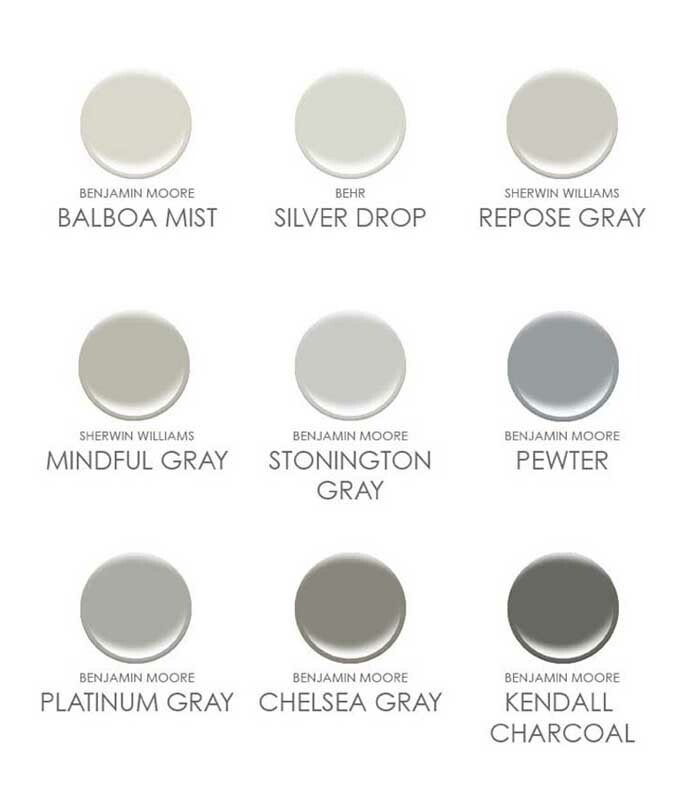 I find it a bit difficult, since grey has so many different tones and forms, depending of material, texture and context. 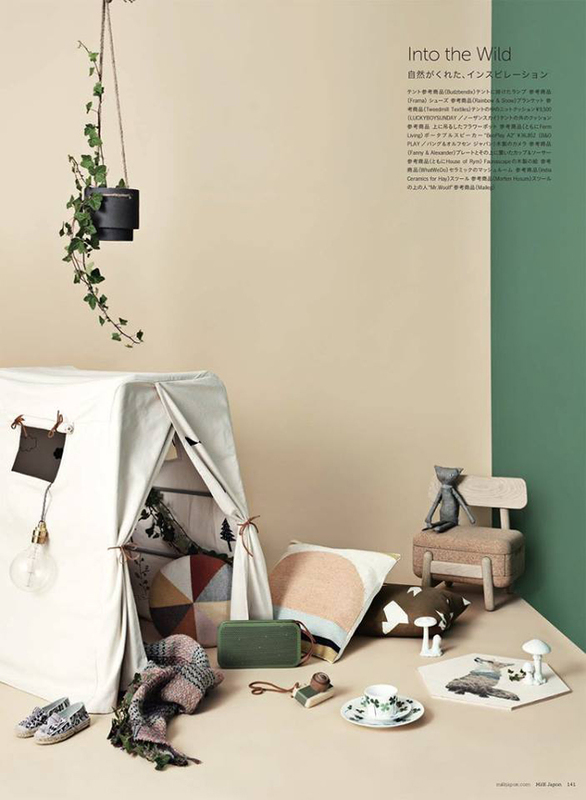 It’s also one of my very favourite color which makes it hard to show you just few examples. 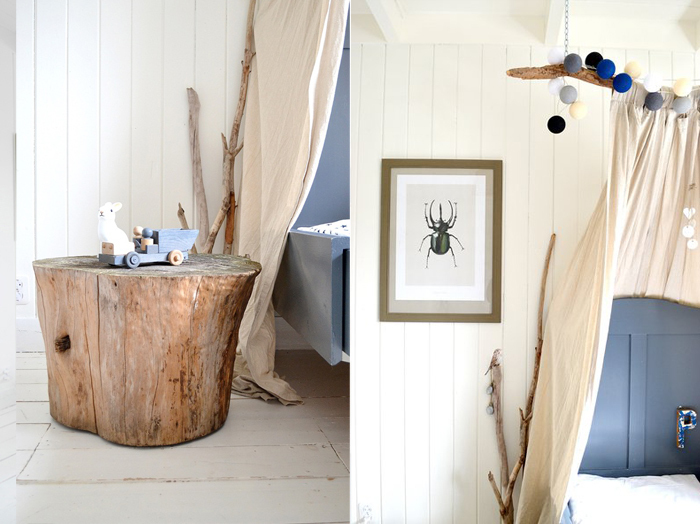 I will start with rooms where painted grey wall is a main element to built an atmosphere. 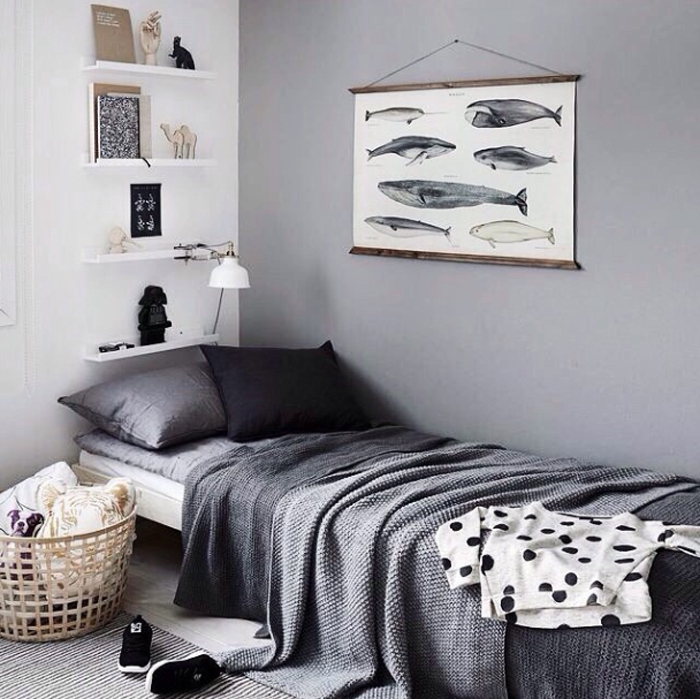 A grey wall in a child's room, especially behind the bed, will make the room immediately cosy and elegant at the same time. 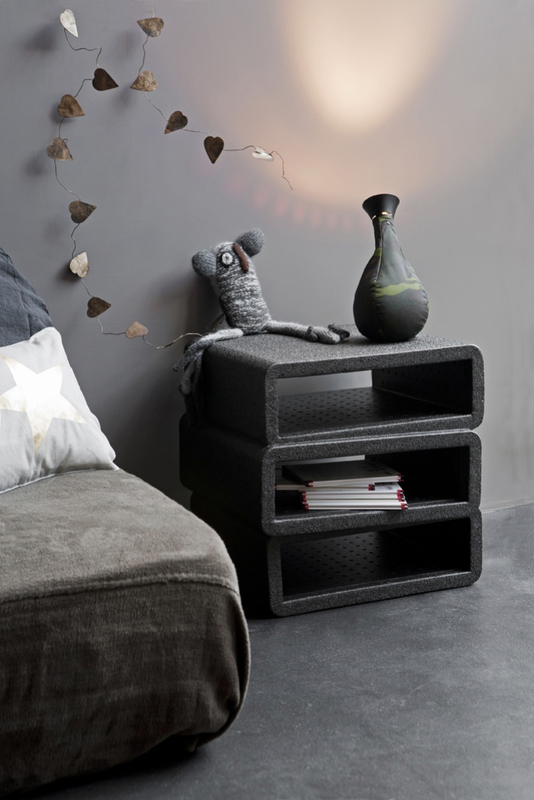 You can than add some reach textures of linnen or wool, prints on fabrics, graphic and accessories. 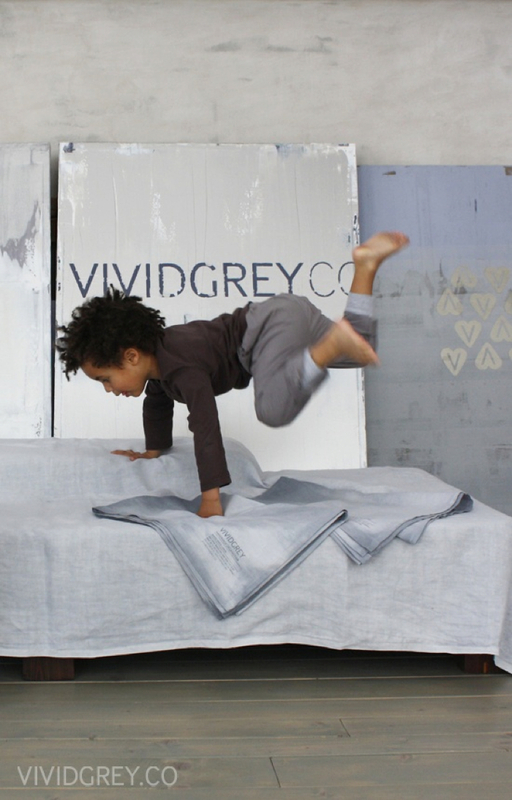 The grey can take it all! It will stay in the background and at the same time will keep it all together. 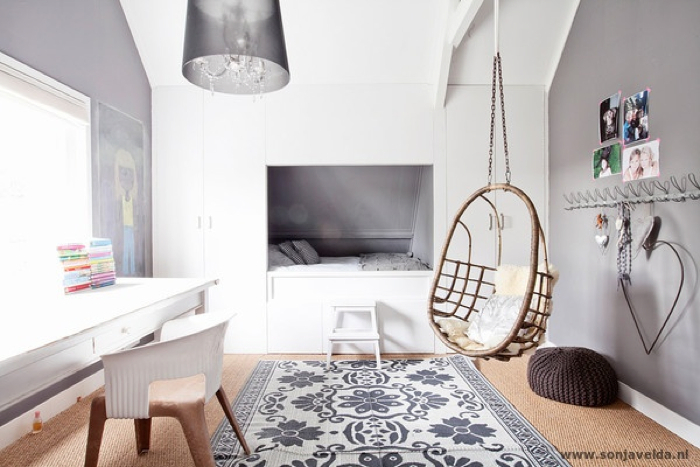 If you find it a bit to much to stay only in monochrome colors, you can easily add a touch of pink , neon or yellow. 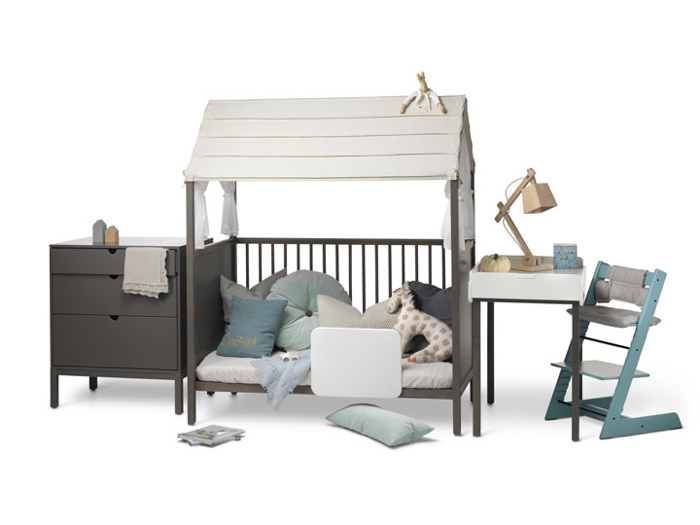 Grey matches beautifully blue and green or red accents. 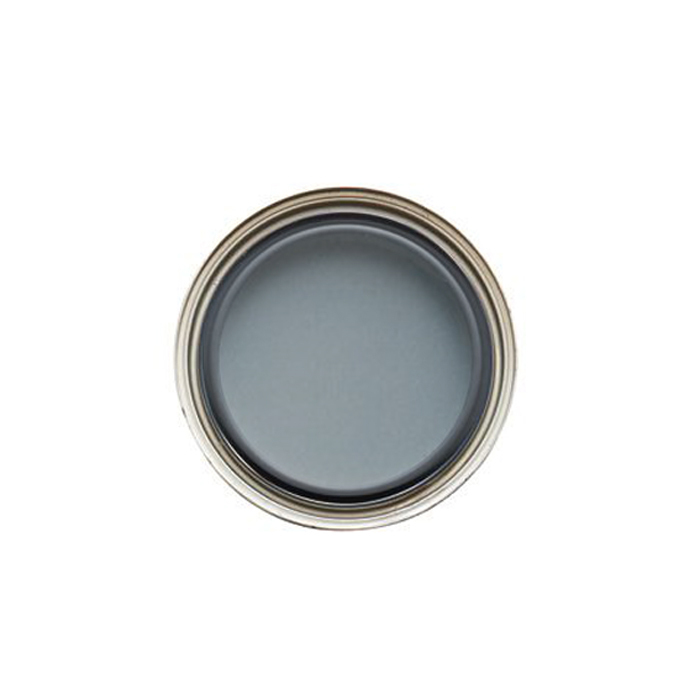 Do you know any other, so perfect, neutral color to play with ? 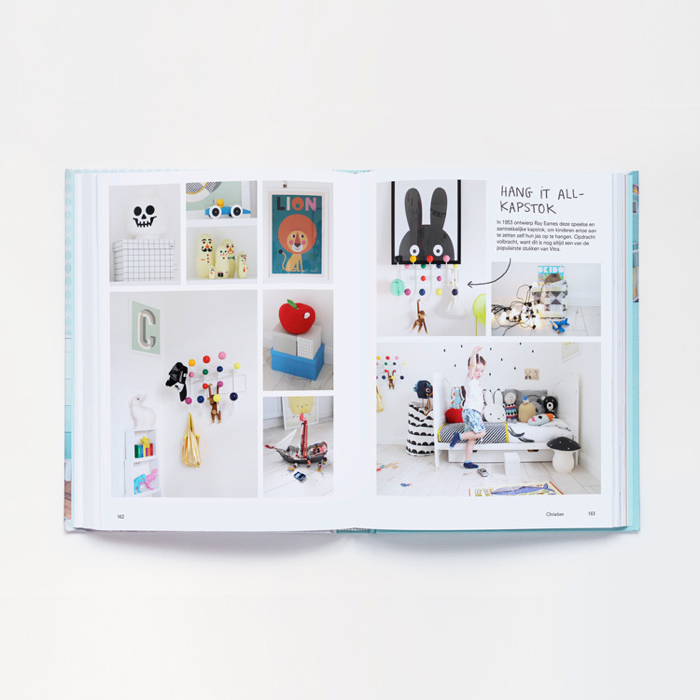 New book in town for all the kid’s deco lovers! 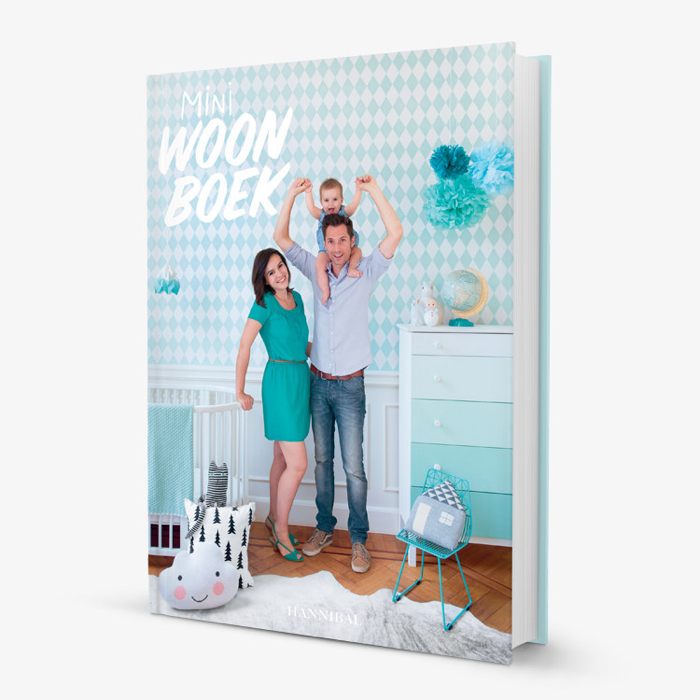 “ Mini woonboek “ is coming out in Belgium, written in Dutch, but don’t worry - there is hardly any tekst in it! 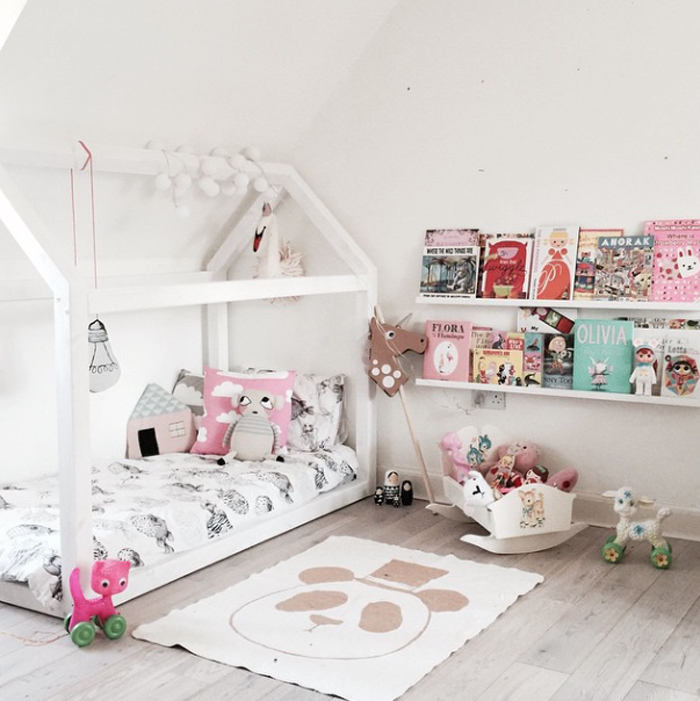 Britt and Tom ( owners of interior blog : woonblog.be ) are looking for the perfect kid’s room. 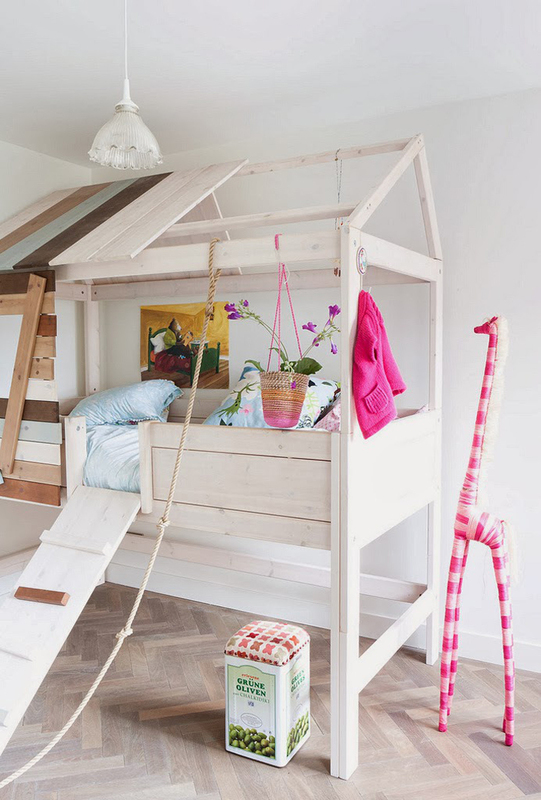 They visited more than thirty beautiful children's rooms in different styles and show them with details and all interior goodies that make a child's space so unique. 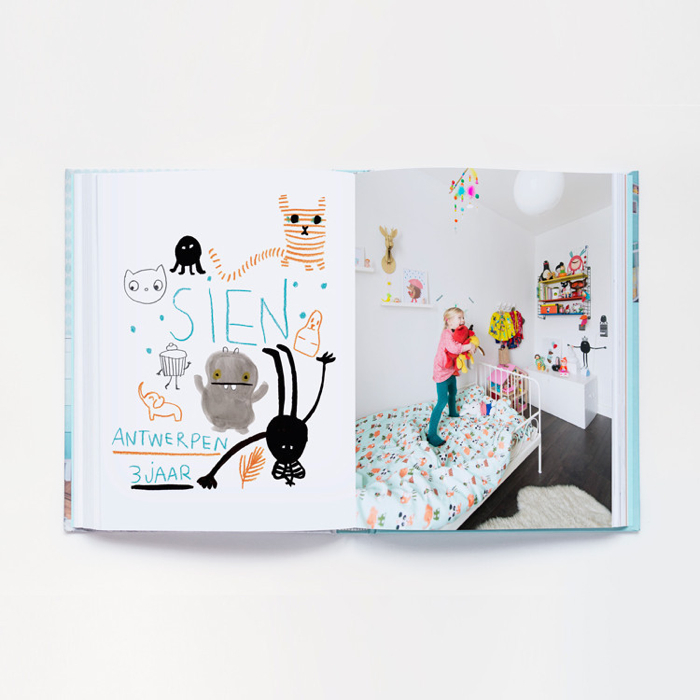 I really like the graphic touch of the layout, fresh and bright selection of modern and very up to date kids' rooms. 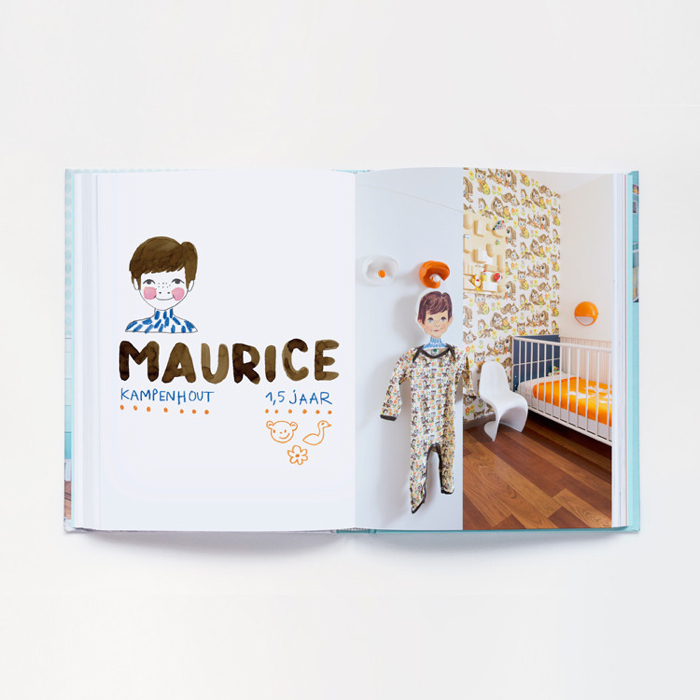 In the book you will also find their favourite children's store addresses in Ghent, Antwerp, Brussels, Leuven, Bruges, Amsterdam and Paris. 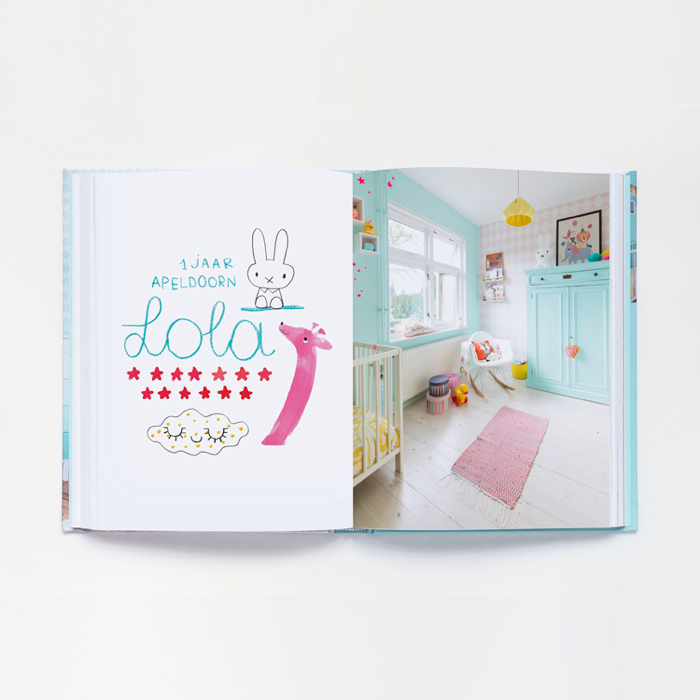 And that’s not all, because the owners also run a store dedicated to kids deco called “ Wolf&Wolfje ” , where you can of course get the book…. and many other goodies. 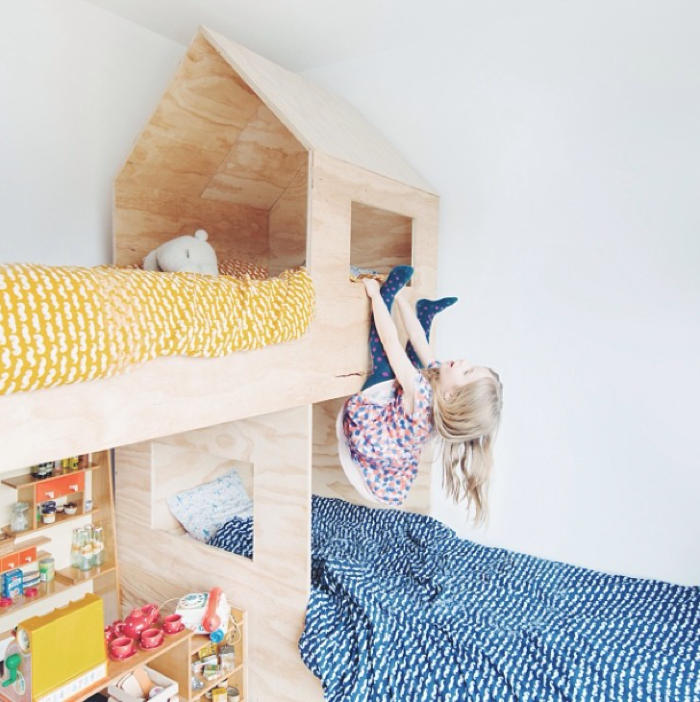 If you google “ house bed for kids “ , you would not believe how many options the market already offers. 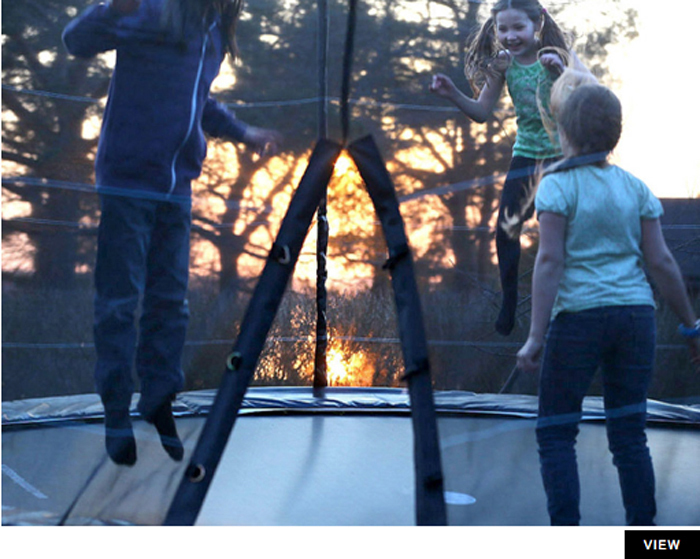 I have serious problem to select only few images for this post. 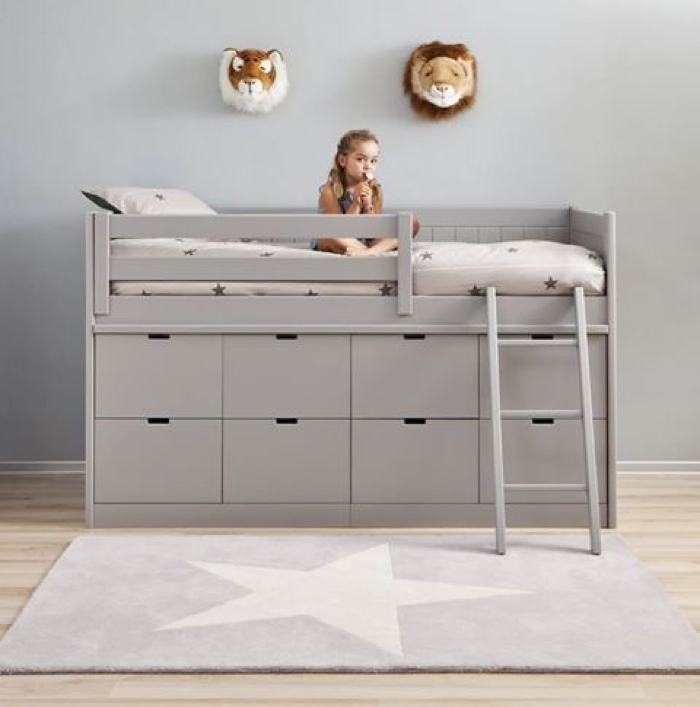 I see the HOUSE shape beds, frames, boards on the wall , boards around the mattresses or even bunk beds in a simple house shape in kid’s rooms. 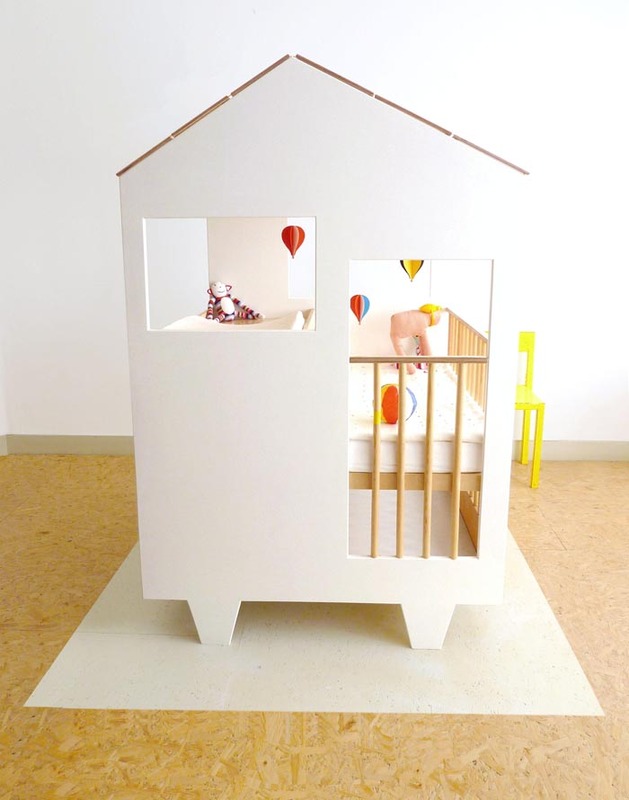 The options are endles: from simple, minimalist version of a DIY house, to a ready made a ‘real’ big house bed for your child. 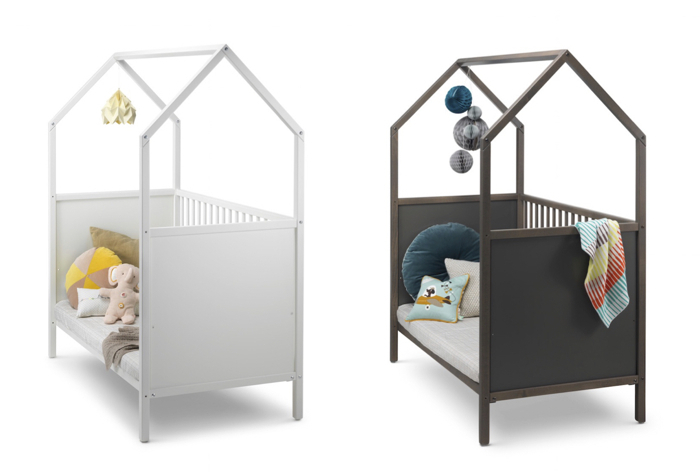 From May, well known company Stokke will add to their collection a new bed with the bed frame in a house shape. Is it going to be as famous as their trip trap chair ? 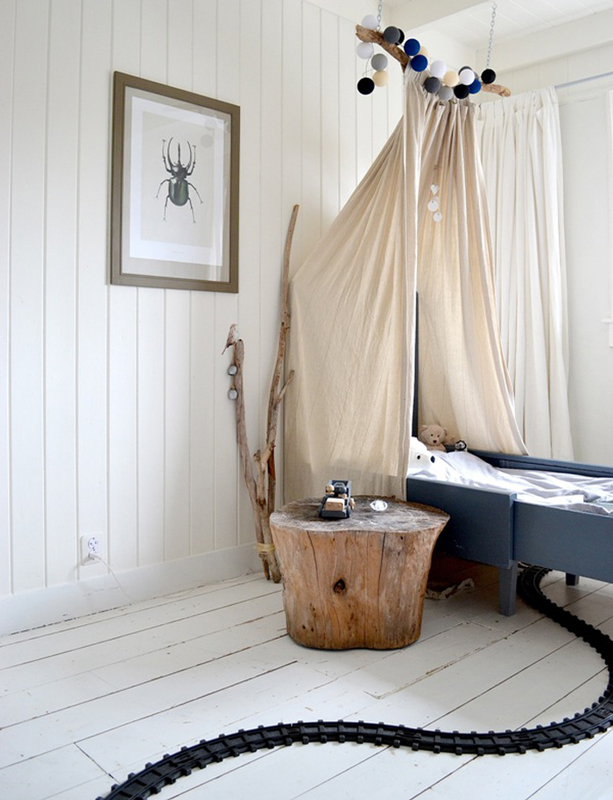 The large , house bed frame is for me a modern interpretation of a traditional four-poster bed. 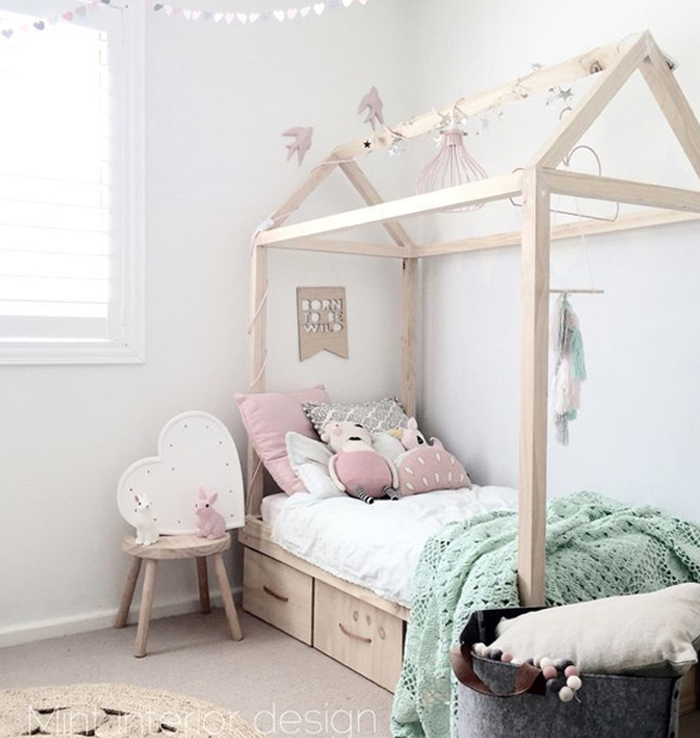 The beams around the beds are used to hang decorative elements for a personal look of the room. 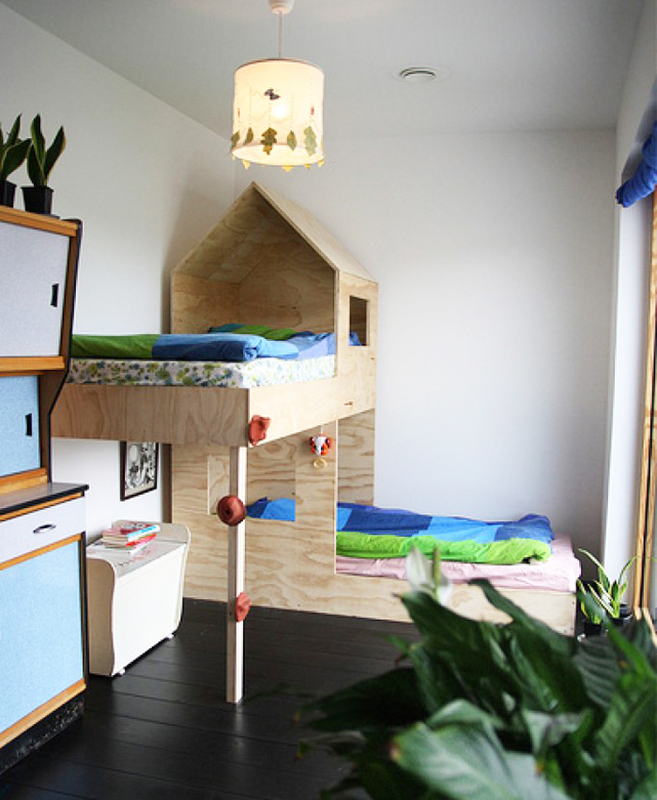 Whether we like it or not …these beds houses are about to stay here for longer. It’s Friday and I have for you some special treat for the eyes and soul. 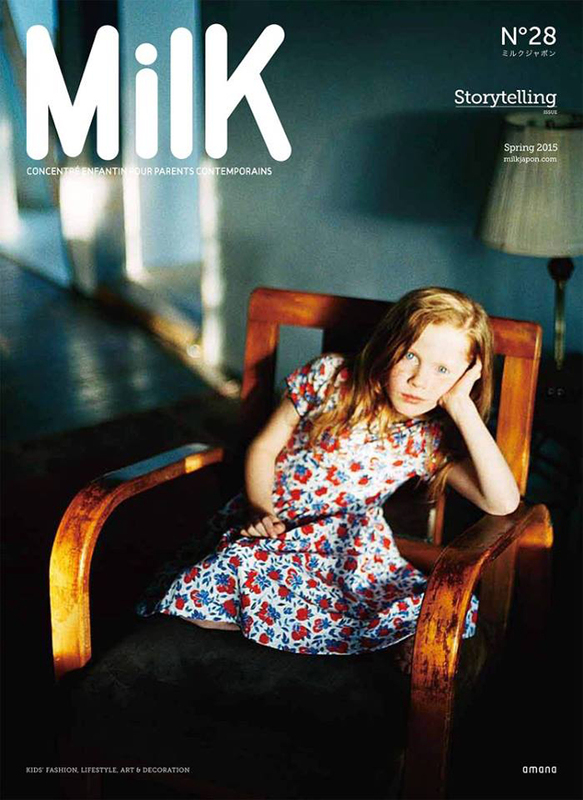 Amazing shoot by stylist Marie Graunbøl and photographer Mikkel Tjellesen for Milk Japon. 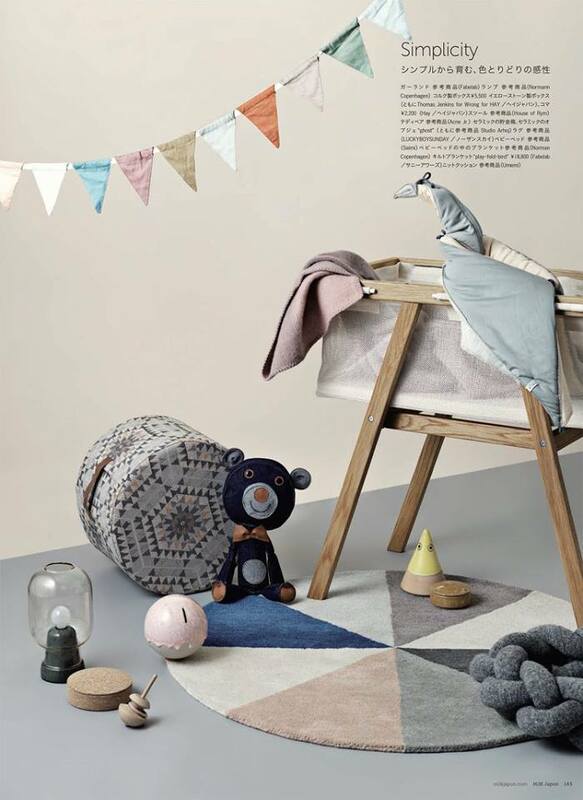 Simplicity, Soft colours and carefully selected modern products for children. Finally! 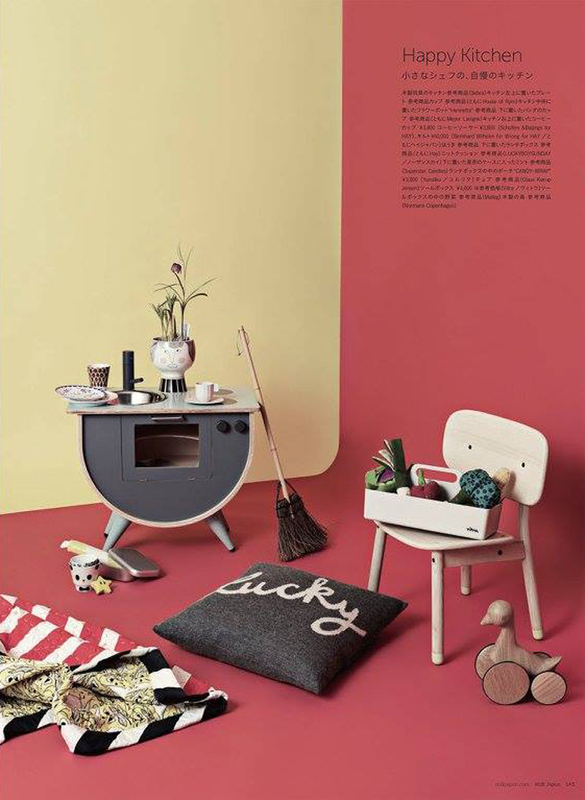 For ages I haven’t seen such a fresh and brave children’s furniture collection. 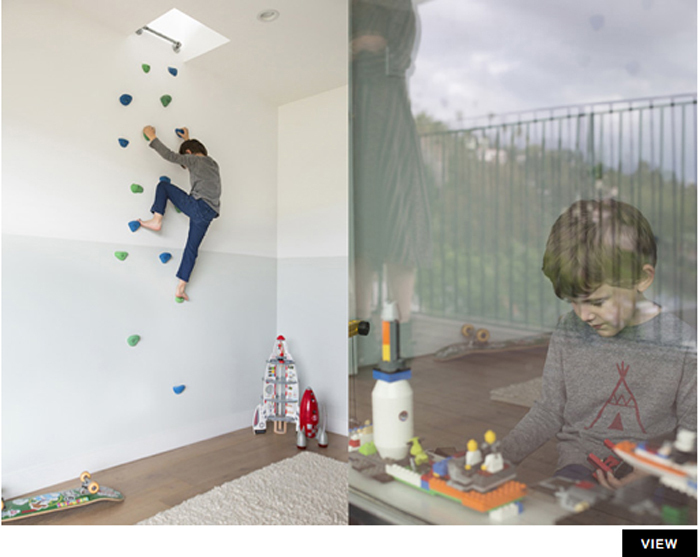 Please discover the new : NIDI Graphic Collection, made under the roof of Battistella. Well known, family company which started in 1953, by Mr. Alfredo Battistella in Soligo, Italy. 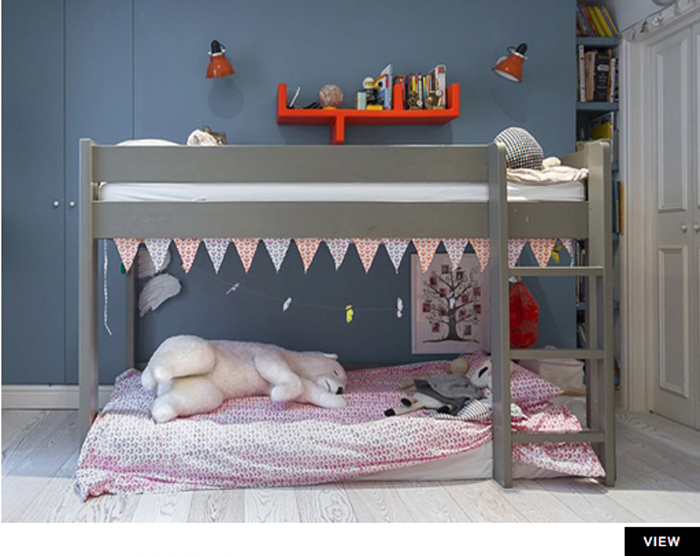 In 1963, the Battistella brand was the first to launch a line of children's bedrooms in laminate on the Italian market! 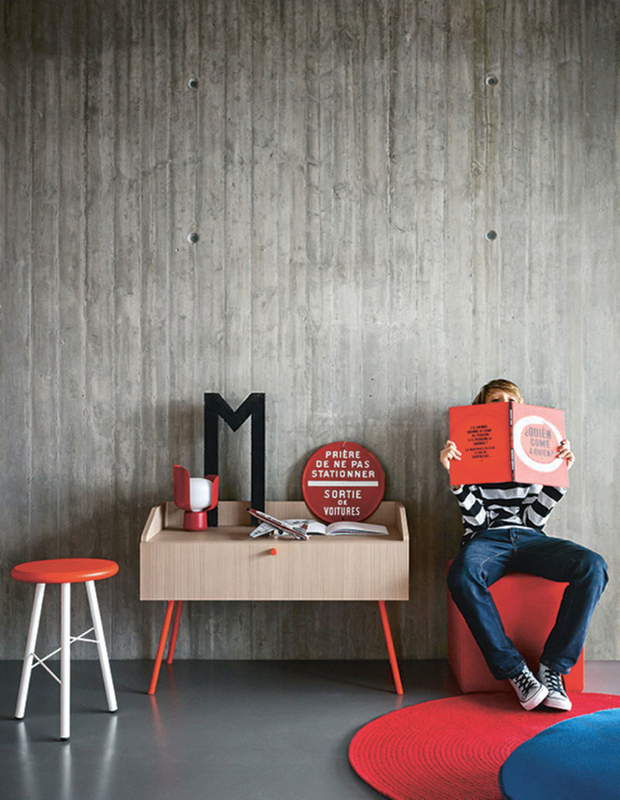 Currently the innovative business is run by the founder’s son Mario. 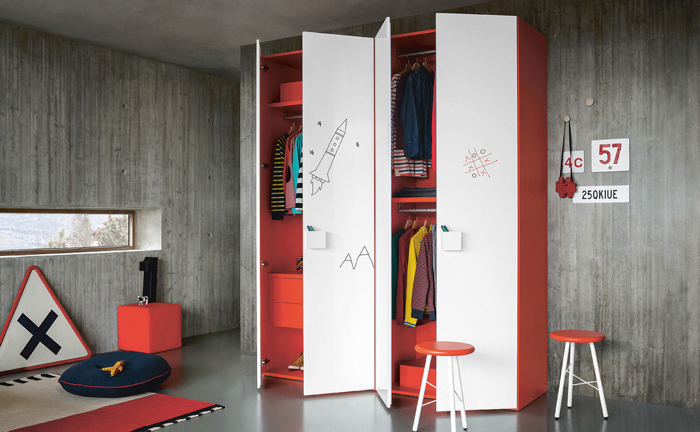 NIDI is a collection of children's bedrooms that combines play and design in the spaces dedicated to today's youngsters. 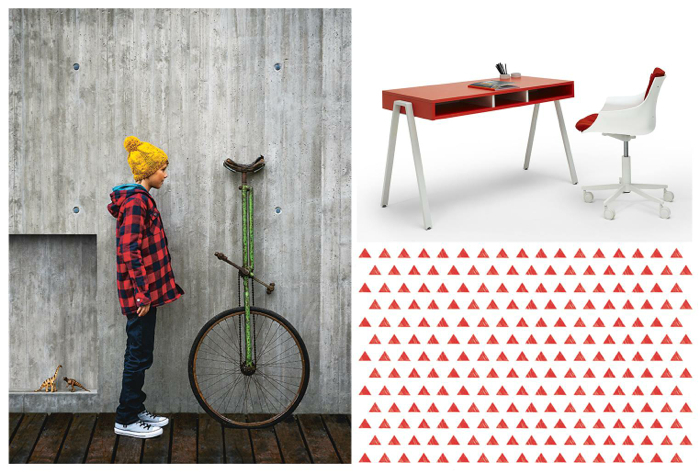 “ … Basic shapes and minimal design are the keywords of Nidi graphic world! 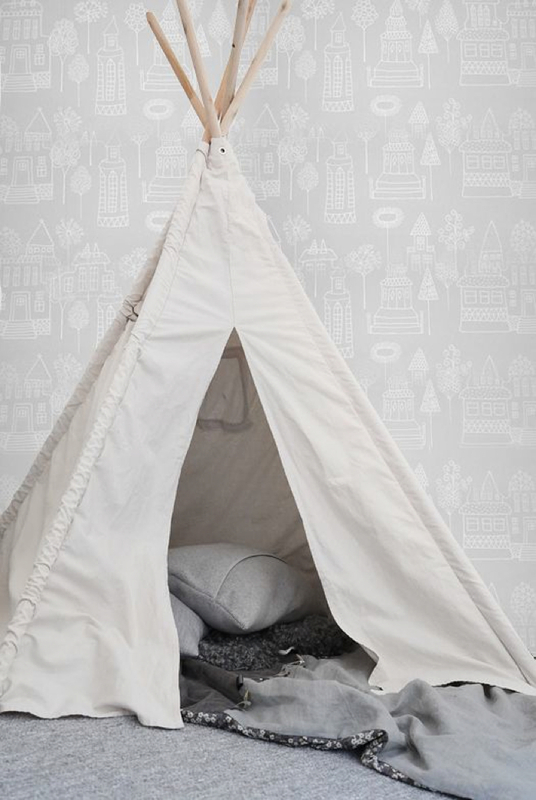 Where do I begin my delight? 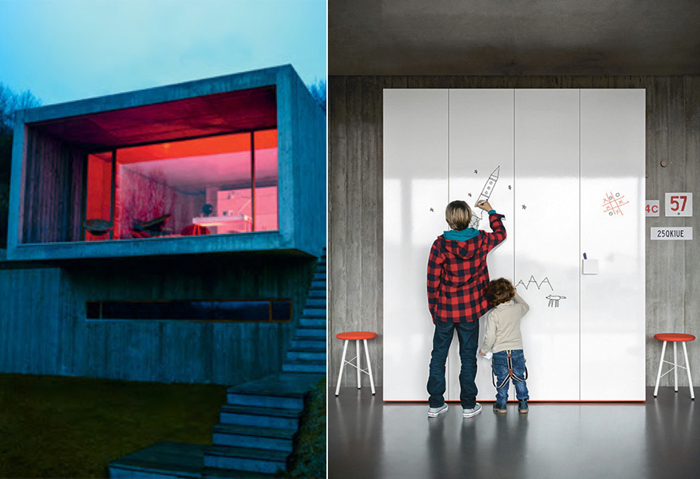 The architect’s heart beat faster when I see a modern house like that, chosen for a photo session for a kids collection. 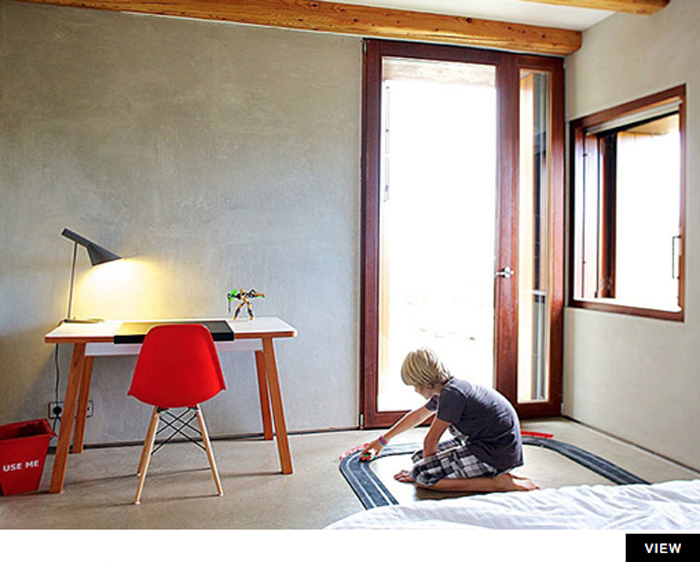 Open, big space with concrete walls and floors. 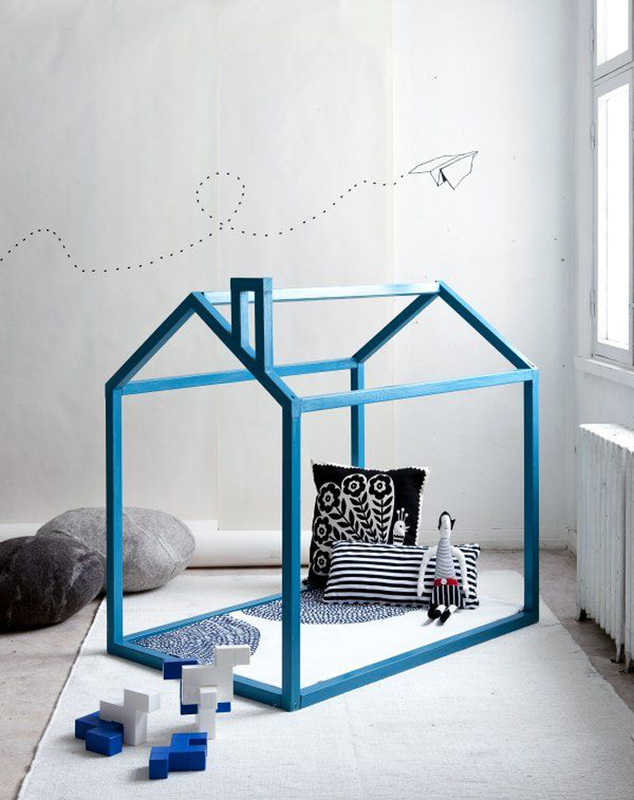 The furniture are designed with an appreciation for the modern aesthetic with a twist. 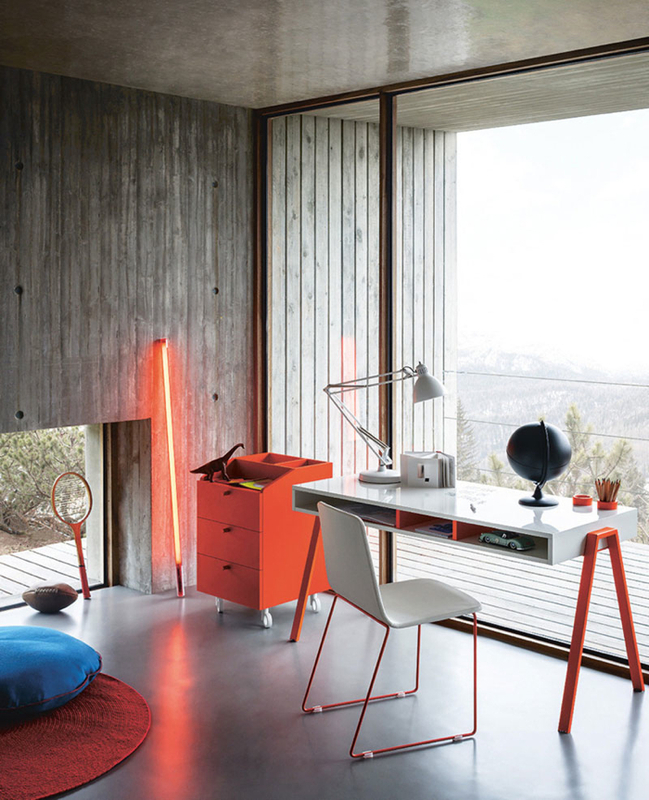 Contrast between raw concrete and red accessories make the space so playful and fool of light. Fantastic! 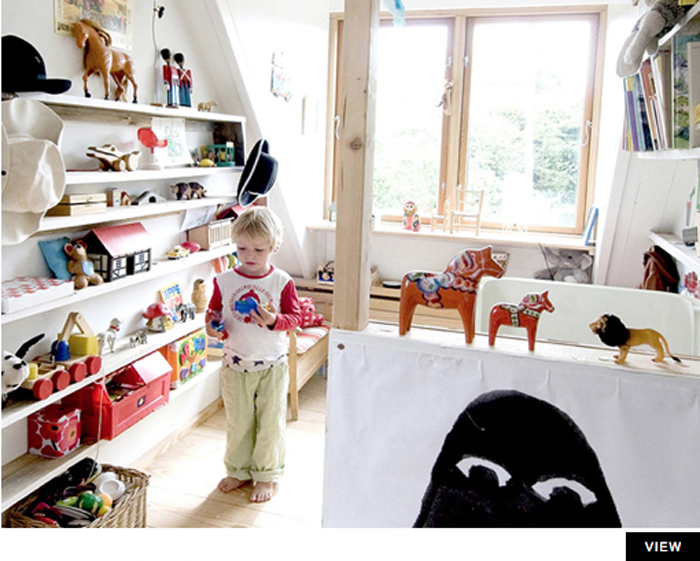 Today, I'm taking you on a trip through the rooms of children around the world…. Do you know Behomm Community already? 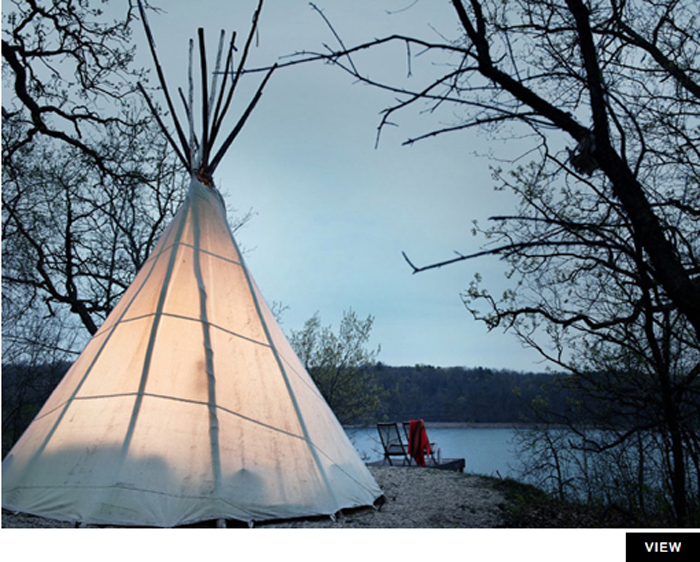 It’s a site to exchange homes for vacations only for designers and visual artists. 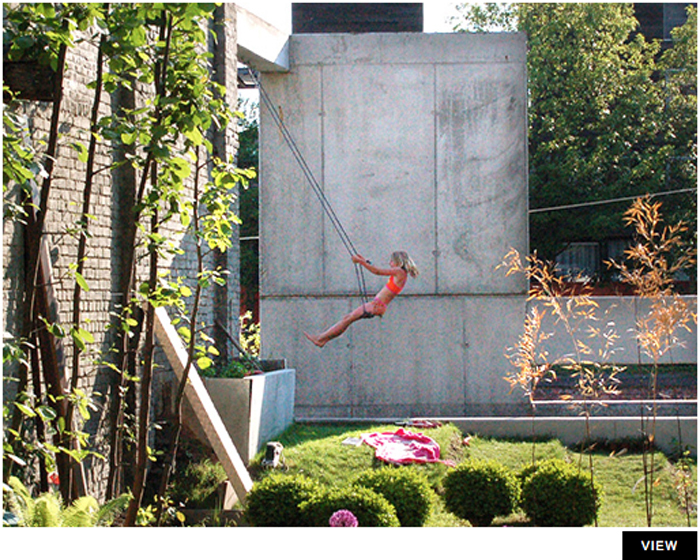 Access to it is by invitation only, but you can look at all the houses, before you will decided to join the community. 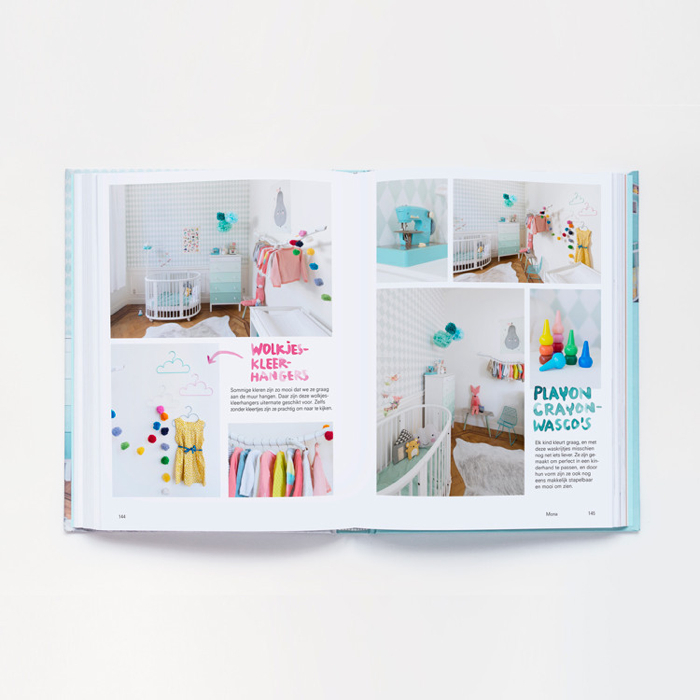 I can search through the pages for hours, and hours. 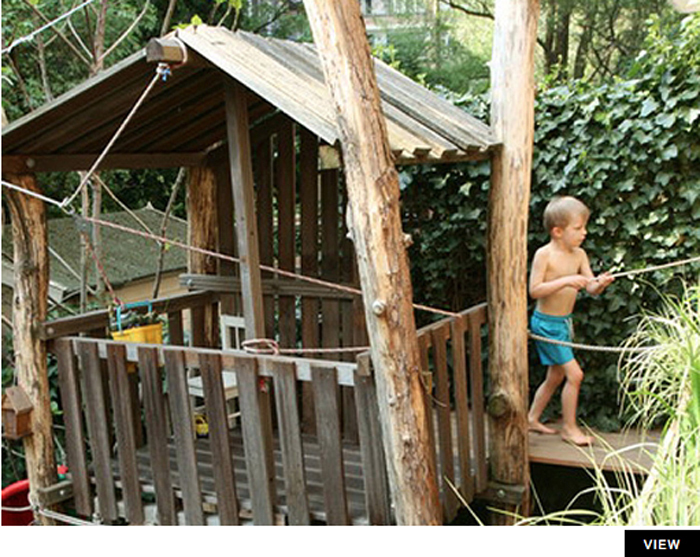 Today you have a chance to look into a small selection of homes with children ( from 700! ) . 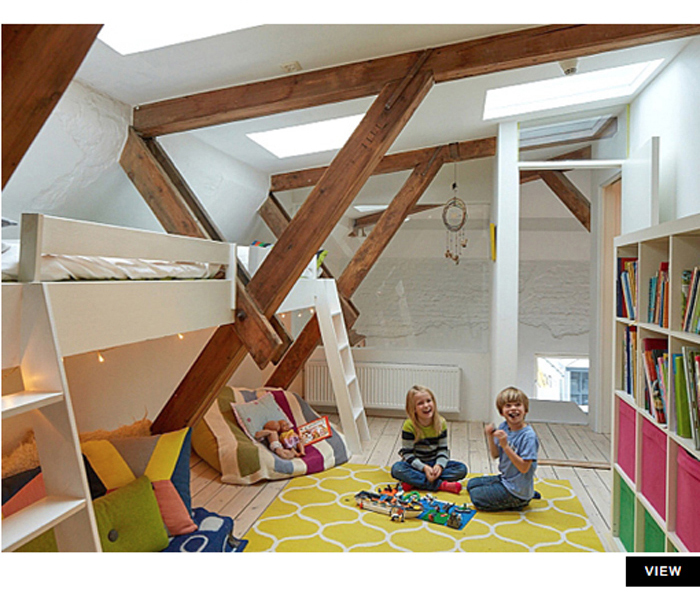 Can you imagine, more authentic, comfortable space , to spend holidays with kids ?